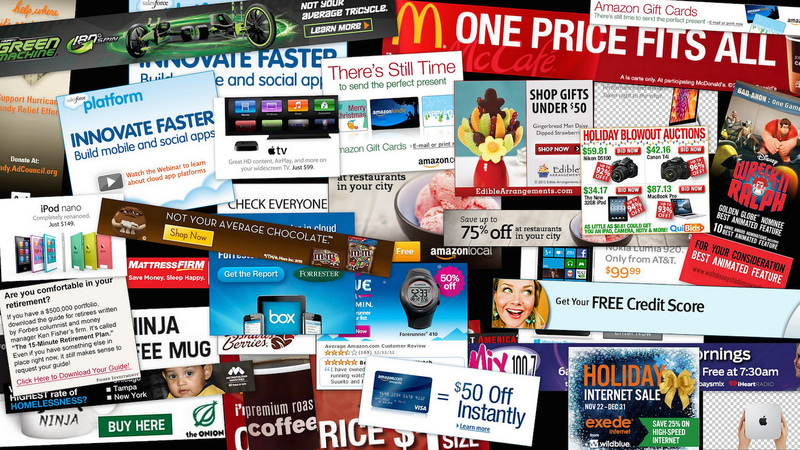 If you’re a marketer, retargeting must be an expression deeply entrenched in your arsenal. If you’re new to marketing and never heard of retargeting, it’s time to start learning or else you’re losing valuable traffic and probably revenue. You already know and noticed it on your site – the vast majority of your visitors doesn’t convert. No sign ups, shares nor sales. Numbers may vary depending on the industry you’re working in as well as your specific niche, but usually, everything above 10% conversion rates can be considered a success. The guru guy on your Facebook feed claims his conversion rates are above 50%? That may be the case in highly specific, targeted and optimized sites in a short interval (campaign or other events). What I’m saying is that he is most likely inflating or tweaking his numbers in order to convince you to join his discounted limited-offer-life-changing-8-figures-miracle-masterclass-workshop. Sarcasm aside, there are experts that manage to bring in amazing conversion figures. But they probably won’t share their secrets with you just like that. So How do we Reach The Non-Converted Visitors? It would be a shame to let 90% of traffic just float away. They were on your site, some of them are surely interested in your offers. Maybe they just weren’t in the right mood, or on the wrong device or they had to wait for their paycheck… They need a reminder, which is why you want to retarget them with your ads. Tweet this: Those that visited your site once, can be reached again. But make it worth. Retargeting offers another opportunity for you to try and convince a prospect that showed interest but didn’t take the desired action on his first contact with your message. As always, there’s a bit of a catch. If they don’t search for you, you have to reach them somewhere else. Most of the times it will be during their Google searches (AdWords), on similar sites or while browsing on social media. The key is to understand their behavior. It’s probably different from what it was when they were on your site. Your message should be tweaked to reflect that. The better you get to understand their behavior, the better your message will be crafted. And it all affects your conversions. Those that visited you once, can be reached again. But make it worth. Okay, now that we got that all explained you’re probably wondering about the title claim: How to retarget users that DIDN’T actually visit your site? This is where it gets interesting. You can consider this as a growth hack. It’s doable. I’ve done it and you can too. All you need is a small tool, called Rebrandly (no affiliation of any kind). I use their Chrome extension. It lets you create special links for any piece of content where you can insert your domain as well. That way the user gets the exact same content but first, it goes through your domain. It then shows up in your analytics and is available for retargeting. Long story short: Rebrandly generates special links that are branded with your domain and actually redirect the user to the content you shared through your domain so you can retarget them. DISCLAIMER: Setting up the redirection through your own domain may require certain technical skills. Do not go there if you’re not familiar with DNS and subdomains. If you need help with setting this whole thing up, feel free to reach out or just ask for help from our lovely FB community.